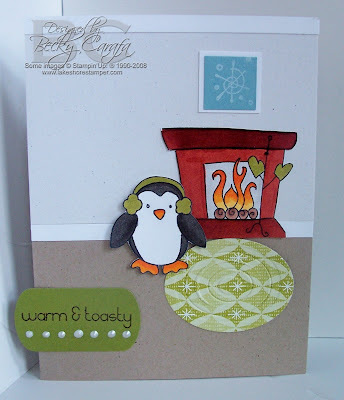 I just love this Jolly Little Winter penguin set by Unity, available at Limelight. These little guys just make me smile! So I attempted to make a room-scape, don't know how well I did. I wasn't quite sure where to put the sentiment, but here you go. I used several oval nesties to make the rug, and the penguin is popped up on dimensionals. 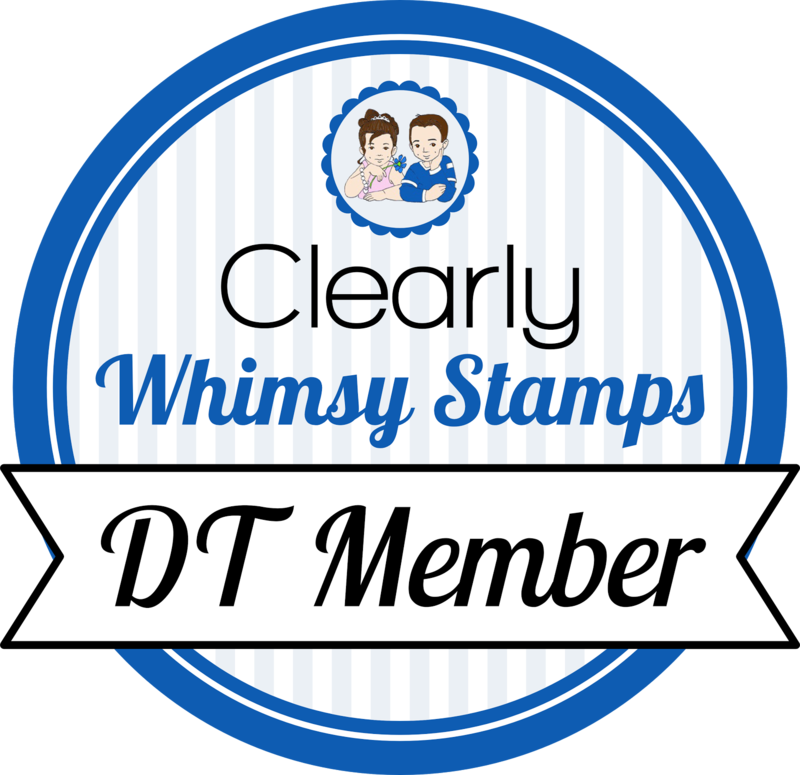 Thanks for stopping by, see you tomorrow for Stamp Something Friday! Don't forget to stop by Limelight (link above), Mandy's got Basic Grey Wassail in along with some Core-dinations and other great stuff (more Unity stamps, yay)! Too cute Becky!! I love the rug, how clever with the nesties!!! Just so sweet! Becky, this is SOOOOOO adorable!!! I love it!!! Super cute Becky. Love that rug. hehe. What a great scene! He is a cutie huh? What a cute little scene. I love your rug! So clever! Becky so very, very cute. this little guy is on his way to me! Becky, this card is just too stickin' cute. the scene you created is so realistic and you thought of every little detail to include. I love the look of the embossed ovals on the rug, and the trim of the baseboards and at the ceiling are perfect. just wonderful! Adroable card. It's like being there in the room with this little guy. Love the details on this card. Becky, this is so cute! I love the detail in the rug. Your coloring is FAB!